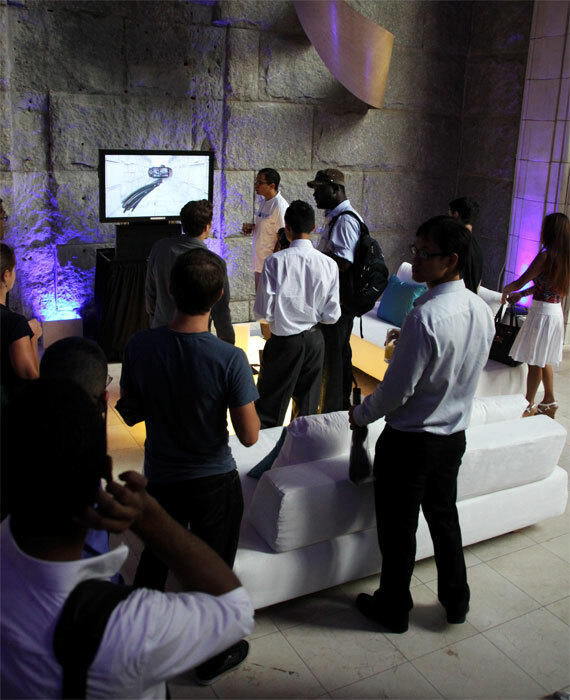 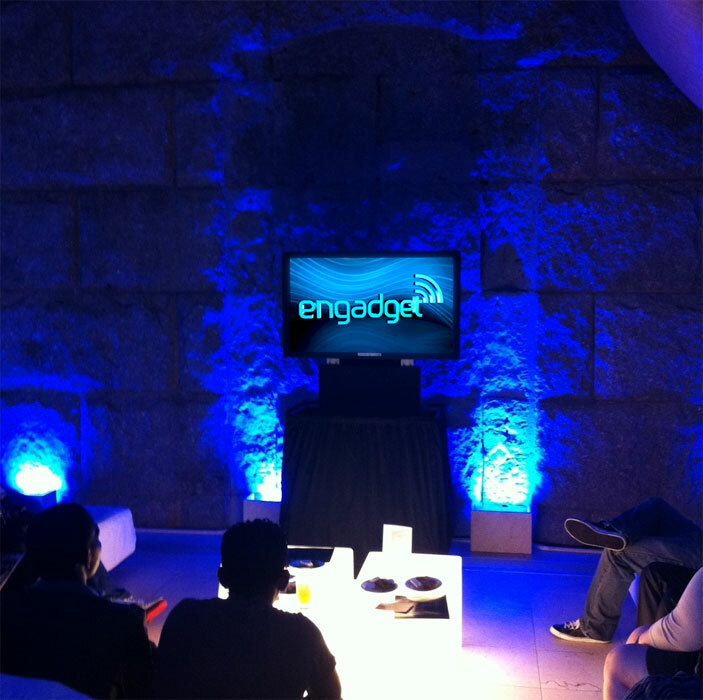 In partnership with Engadget, Magnetic 3D created stunning, glasses-free 3D visuals for the NYC Reader Meetup. 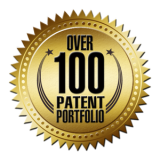 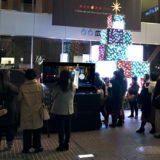 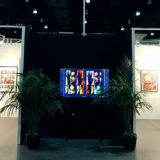 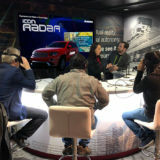 Representative of Magnetic 3D’s brand identity offerings, this creative content was shown in a continuous loop for the duration of the event on a 42” Allura Enabl3D™ autostereoscopic LCD display installed in the venue. 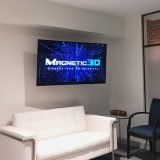 Magnetic 3D’s proprietary Enabl3D™ technology provides audiences with a realistic visual experience that includes both captivating off-screen “pop” and the immersive perception of depth on what would otherwise be a flat display.